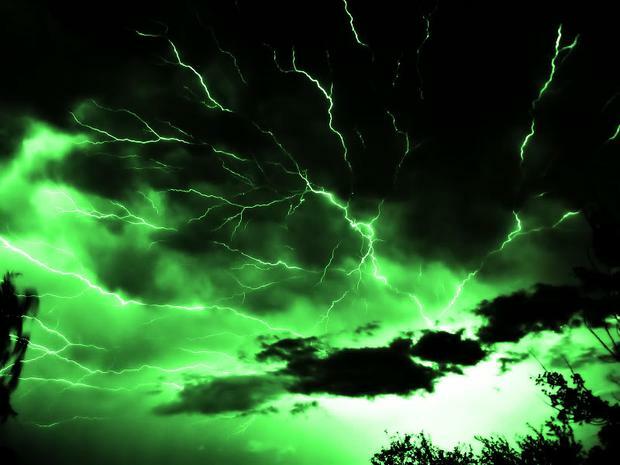 One night during the production’s technical recce, while we worked through scripted scenes, a lightning storm wrapped itself around the sky above Hazyview and shook the electricity from our lights. We had no intention of waiting for it to pass to continue with our work, so cellphone lights were switched on, laptop batteries drained, and eyes strained, and we continued where we had left off. But there was a tangible change in the atmosphere in the room. The occasional illumination of a flaring match and ember of a cigarette cast us in the same sort of heavy shadows we are to use in the shoot. Jozua was playing the music of the film’s composer, Braam du Toit, from his laptop speakers, and with the outside filled with rain and rumbling thunder, it was as if the real world had become the fictional world that we had on the pages in front of us. It was all a trick of the mind, of course, but it was the same illusion that Wolwedans needs to replicate in the dark of a Cinema. There are certain cinematic atmospheres that people react to sub-consciously, and the one that Wolwedans in die Skemer takes its stylistic foundation from is Film Noir. Film Noir typically refers to a class of film born of the post-Second World War in Hollywood, although many argue for it having a greater, non-temporal pervasiveness. The look is immediately recognisable, and it was born of the work done by a group of film-makers in pre-Hitler Germany, the German Expressionists. 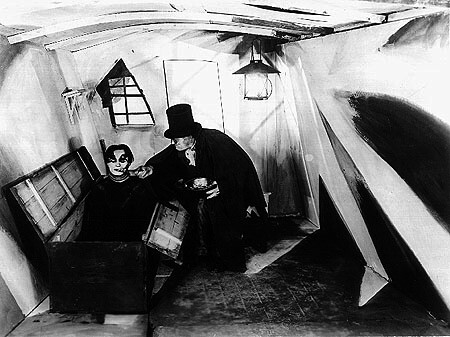 The look of German Expressionism, and consequently Film Noir, manifested the darkness and malice of the characters’ internal world into the physical world. The chiaroscuro effect of heavy shadows, tilted camera angles, strange uses of depth and perspective, inclement weather, and claustrophobic spaces were the visual cues that announced the world to the audience. 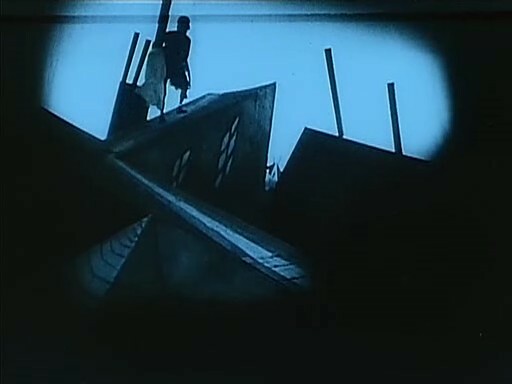 The major stylistic break between the movements was that the German Expressionists used misshapen and dreamlike sets in their films to emphasize the sense of distortion (see Metropolis, The Cabinet of Dr. Caligari, and Nosferatu), while the Film Noir movement allowed the distortion to play out in the real world. The exodus of German filmmakers at the beginning of Hitler’s regime to the United States signalled an end to the expressionist movement. The creative powers of Billy Wilder, Robert and Curt Siodmak, Edgar G. Ulmer, and Fritz Lang (among others) took their ideas to America where they were at the forefront of the birth of the Noir movement. Billy Wilder’s Double Indemnity is widely held as the first archetypal Noir film. Its use of lighting and shadows transforms the mundane into the sinister – it has the Everyman who is driven to the extremes of murder and adultery by succumbing to his basest passions. The femme fatale (a Noir favourite) is the catalyst for his descent, and Barbara Stanwyck’s iconic performance shook the foundations of how Hollywood could portray women. Running throughout this (and other Noir films) is the sense that the characters are alienated from one another, and that other people are targets for manipulation or obstacles to be removed to achieve their goals. Noir paints a very unfavourable picture of human interaction, and one that contains a great deal of truth. It is with these films in mind that Wolwedans in die Skemer is being described as a “Boere-Noir” film, a genre type that, as far as we know, has gone uncoined. 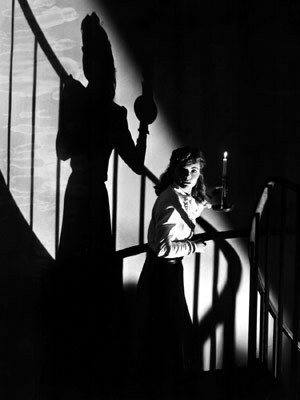 Many of the film’s aesthetic and thematic decisions are in accord with classic Noir forms. The points of divergence from standard Noir (the points that qualify the “boere” half of the genre statement) deserve some elucidation. The basic areas are obvious – the people are Afrikaners, the place is Africa. At the heart of Wolwedans is the Hotel Njala; a grand symbol of opulence and entitlement. The hotel is in decay, and yet is coveted for what it used to be, and for what it could be again. The film finds a whole sortie of characters who distrust one another because of their conflicting intentions over the hotel. There is a unity in location among them, but no community. They are isolated from one another, as well as from the place that they live in – a totally alienated environment. At the heart of the story is Sonja. Left without memory or sense of self, she is the audience’s mirror to the story’s events. The amnesiac plot device is well worn, and in many contexts clichéd and tiresome; but in Wolwedans in die Skemer’s context I do not believe this is so. Sonja’s memory loss is a device that makes one examine the other characters as potential threats rather than potential allies. It heightens the story’s sense of alienation – she has emerged into a hostile environment filled with potentially hostile people. She is totally deprived of the senses of security that most of us take for granted – she doesn’t even have access to her own memories. The trick with Noir is to accentuate those awful senses with style. 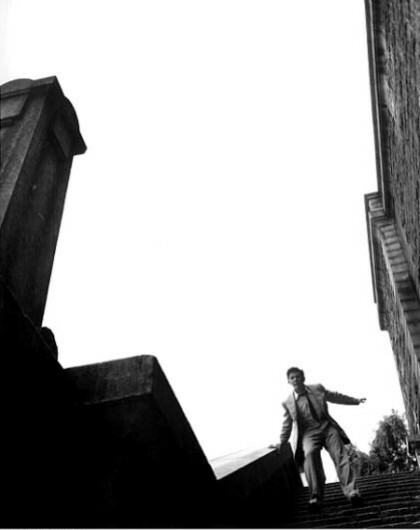 It’s not built on cheap scares and screaming violins and unlikely-looking villains; it’s the claustrophobic use of certain camera angles and the dark shadows that transform the mundane into the menacing because, in a Noir world, everyone is capable of the most awful deeds. The aesthetic is the heart of the Noir, and Wolwedans is self-consciously emulating this movement, because what better form is there to express fear of our fellow man, alienation and paranoia than Noir?